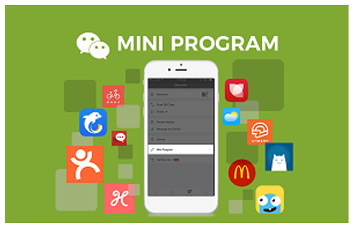 What is Wechat Mini Program? As of July 2018, WeChat has 1 billion active monthly users with more than 100m of them outside of China. More and more businessmen and marketers are exploring the way to promote their product on WeChat to gain exposure…. 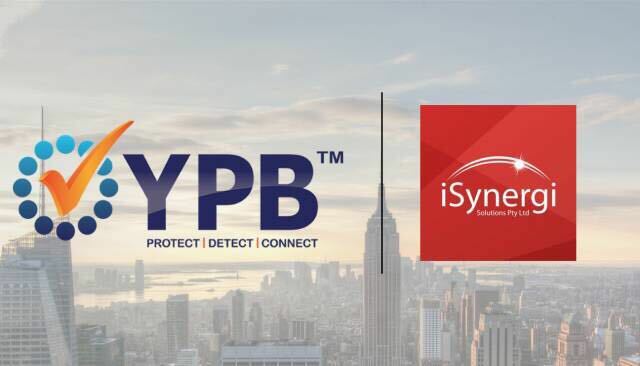 iSynergi signed MOU with YPB Group Ltd (ASX:YPB) to protect Australian food and consumer goods brands exporting to China on the Alibaba platforms such as Alibaba.com, 1688.com, Taobao & TMall Global. 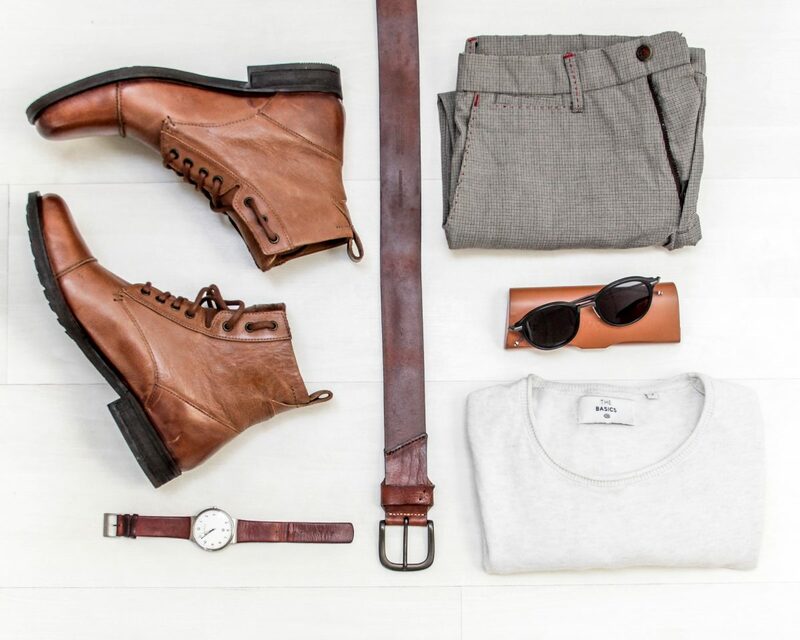 Are you the next Dream Seeker? 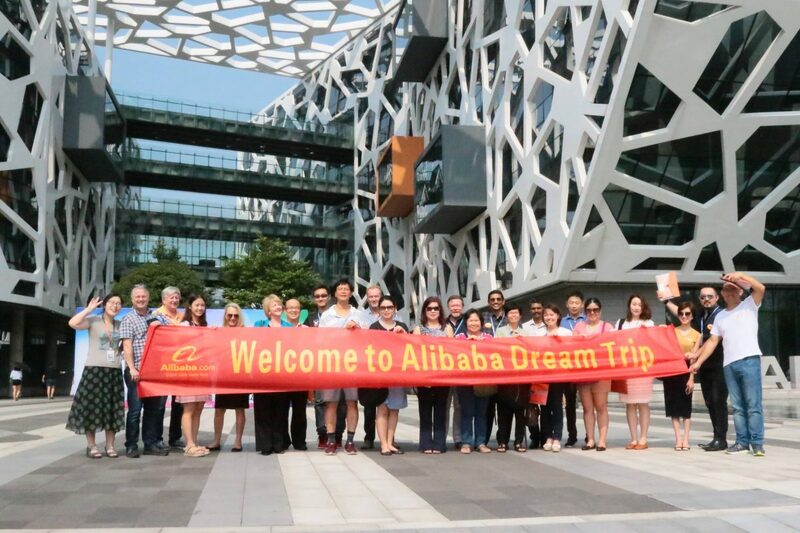 iSynergi led the second Alibaba Dream Trip to Alibaba’s Headquarter in Hangzhou on 6-9 August. 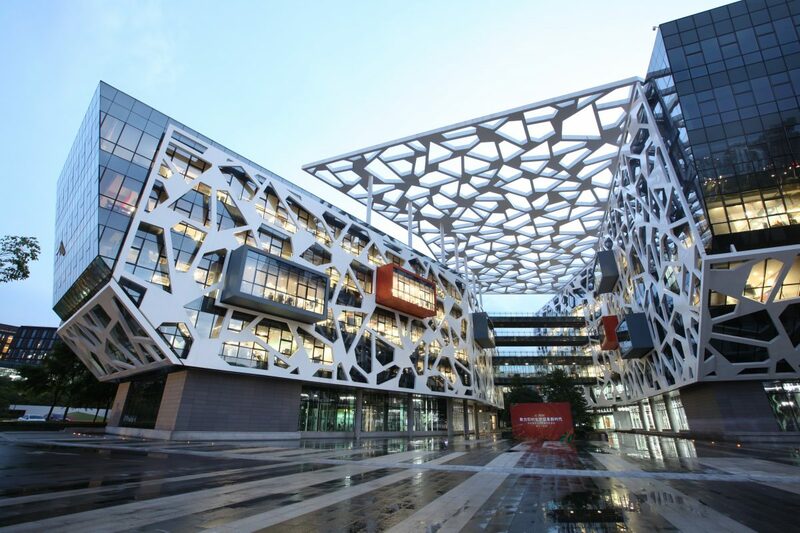 Victorian Chamber of Commerce and 12 Australian companies ranging from healthcare, high-tech, coffee and Food and Beverage industries joined the trip and explored export opportunities through Alibaba’s platforms together. 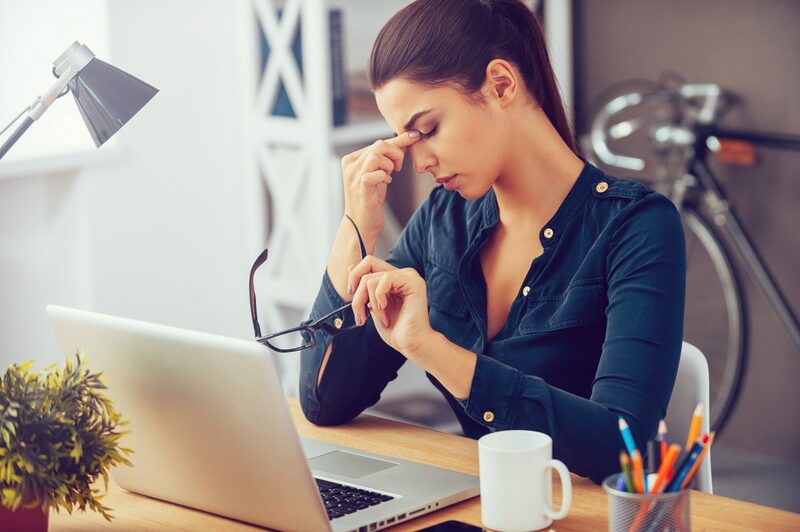 On March 19, Alibaba which is located in Hangzhou welcomed a group of Australian entrepreneurs, they crossed the sea, came to China from the southern hemisphere, without exception. The potential of Alibaba.com as a platform for exporters to increase their global exports is well documented and backed up by many success stories.